In the early 1970s, volunteers from outside of the church began supporting Literacy Action to teach writing and reading skills; the Junior League of Atlanta was a lead institution in this effort. To this day, the JLA has a role advancing Literacy Action and working towards a more literate Atlanta region. The program grew, and, in 1974, a federal grant – called the Right to Read program – from the U.S. Department of Education established Literacy Action as one of 23 adult education centers in the United States. In 2013, it is the only surviving community-based organization of that original effort. Jim Radford, who now works on workforce development issues for the Atlanta Regional Commission, was the first program director of Literacy Action’s Right to Read Academy. “The Right to Read opportunity really expanded Literacy Action’s scope into a city- and region-wide organization. With federal support, we opened up six additional sites, some in Southwest and Southeast Atlanta and one in Decatur.” Even Mayor Maynard Jackson offered full support to the effort. “The City offered us space free-of charge in the West End,” Jim recalled.  Very quickly, Literacy Action was teaching over 2,000 adults annually.